For decades, the housebuilding lobby has repeatedly screeched, like ducks with limited vocabularies, that the problem of housing unaffordability can be solved by building more and more houses. This incessant diet of propaganda – tastily flavoured, no doubt, by the accompanying political quid pro quo – has been swallowed whole by successive Secretaries of State for Communities and Local Government. Dr Alisa Yusupova of the Management School at Lancaster University has just presented a paper to the Royal Economics Society analysing the UK housing market with innovative statistical techniques. The conclusion she comes to is that much of the movement in house prices over recent decades has been driven, not by a shortage of houses, but by speculation and exuberance. To us that sounds eminently sensible. No-one round here expects, say, that if the Jockey Club and Redrow build 3000+ extra houses at Kempton Park – or even develop the entire Green Belt around London – it would have even the slightest effect on making housing more affordable. Just like an ounce of gold, the price of a house can go up and down. 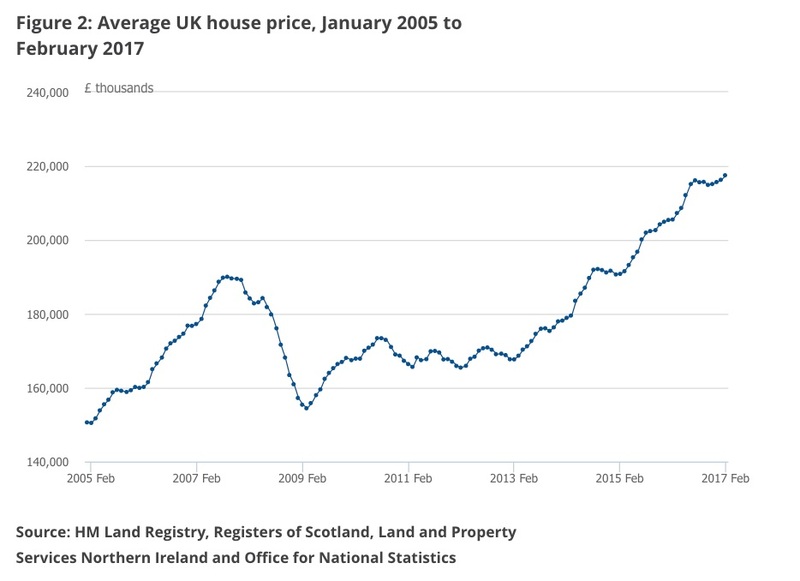 And house prices have gone up too far in recent years. That is because house are viewed by many simply as investment assets, forgetting the fundamental purpose of a house, which is to keep the rain off your head.